David is a co-founder of the Oxford Urbanists. He is currently an MBA candidate at Stanford's Graduate School of Business. His research focuses on urban growth policy, including thesis work at Oxford with Sir Paul Collier on urbanization in Africa and South Asia. Particular Urbanist interests include public/private projects, civic technology, and neighborhood scale growth models. His past experience includes Google's Sidewalk Labs in New York City, as well as the New York City Departments of Housing Preservation and Development and City Planning. He holds a master's degree in public policy from Oxford and a bachelor's degree in history from Yale University. Felipe Montoya Pino is a consultant at the World Bank’s Social, Urban Rural and Resilience Global Practice where he focuses on land-based infrastructure financing and resilient cities. Before joining the World Bank, he managed the feasibility stages of Colombia’s first light rail tram at Metro de Medellin Ltd. From 2012 to 2015, he served as special advisor to the Mayor of Medellin where he oversaw the city’s major urban interventions and was key to the city’s social transformation. At the end of his tenure, he was acknowledged by Colombia Lider for his contribution and commitment to building better local governments. In 2016, he co-founded a participatory platform (www.la.network) where Latin American cities could share their good practices and common challenges. 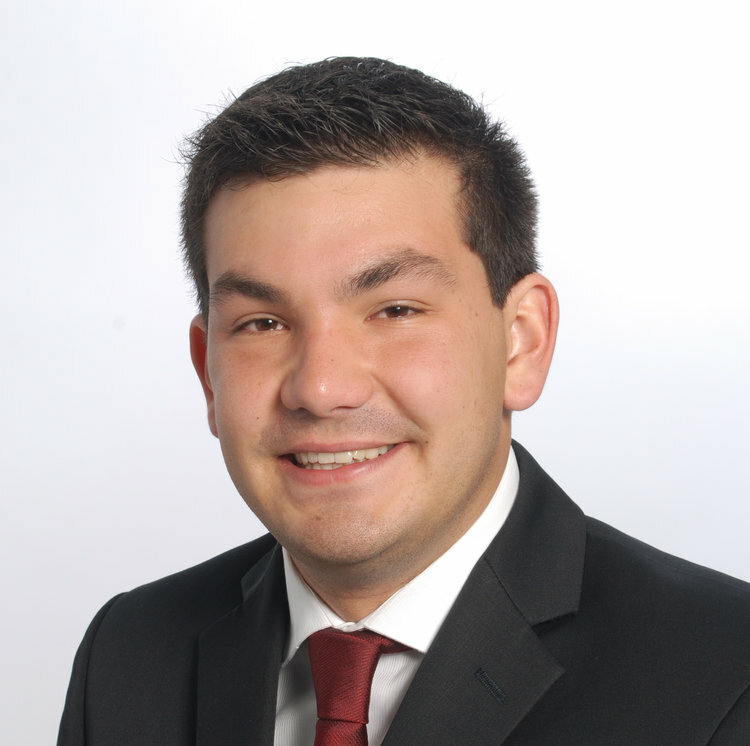 Felipe holds a BA in International Business from EAFIT University and a Master of Public Policy with distinction from the University of Oxford. Elvin Wyly studies the relations between market processes and state policy in producing and reinforcing urban social inequalities. His approach blends elements of critical social theory, legal and policy analysis, and multivariate quantitative methods designed to engage state and corporate institutions on their own terrain, with their own data. Current and recent research projects focus on class, racial, and gender discrimination in housing finance in the U.S. urban system; the transformation and financialization of implicit and explicit housing subsidies; the role of transnational financial circuits in the reconfiguration of segregation, displacement, and gentrification; historical and contemporary conflicts between positivist and nonpositivist modes of geographical knowledge production; the quantitative algorithmic evolution of competitive dynamics among and within educational institutions; housing affordability and the evolution of suburban development in Canadian and U.S. cities; the implications of mass social networking for urban and geographical theory; and the cybernetic political epistemologies of resurgent White nationalist racism in Trump’s America. Professor Wyly holds a BSc from Pennsylvania State University, and MA and PhD from the University of Minnesota, Minneapolis. Dr. Xi (Sisi) Hu is a post-doctoral fellow of Labor and Worklife Program (LWP) at Harvard Law School, working on the impact of artificial intelligence on the global labour market. Prior to joining the LWP, Xi worked on infrastructure modelling in China in the course of her own research and as a consultant for numerous organisations, including the Latin American Energy Organisation (OLADE), International Finance Corporation (IFC), the Chinese National Development and Reform Commission (NDRC), UK-India Business Council and Legal & General Investment Management. She is the co-founder of the Oxford International Infrastructure Consortium (OXIIC), whose aim is to facilitate communication and collaboration on infrastructure between academics, policymakers and practitioners worldwide. She holds a DPhil (PhD) from the University of Oxford, an MSc in Environmental Economics and Climate Change and a BSc in Environmental Policy with Economics from the London School of Economics. Stefan Norgaard is a Master in Public Policy 2019 candidate at the Harvard Kennedy School. He is passionate about good governance and participatory democratic practice, and particularly on how countries’ broad institutional arrangements affect equitable development processes and outcomes. Stefan graduated from Stanford University in 2015, majoring in Urban Studies and Public Policy, with inter-disciplinary honours in Democracy, Development, and the Rule of Law. He wrote a mixed-methods honours thesis on the attitudes, values, and beliefs of South Africa’s post-apartheid generation as they relate to the institutions of their country’s new democracy, with fieldwork in urban Johannesburg. After Stanford, Stefan worked at the Ford Foundation on its Equitable Development team, seeking to disrupt the drivers of inequality and promote social and economic justice in communities across the globe. Stefan then served as an NYC Urban Fellow in the Administration of NYC Mayor Bill de Blasio, where he was placed at the NYC Department of Transportation. Stefan laid the groundwork for a future agency initiative coordinating sidewalk and public space uses and associated rules and regulations. Alexei Trundle is the Future Cities Coordinator at the University of Melbourne's Sustainable Society Institute and is a PhD Candidate at the Australian-German Climate and Energy College. He holds a Research Associate position with the United Nations Global Compact Cities Programme, and provides scientific advice to the UN-Habitat Cities and Climate Change Initiative in the Pacific region. His current research is focused on informal settlements in the Pacific, and the ways that they are engaging with climate resilient development initiatives and projects. Alexei formerly worked at RMIT University's Global Cities Research Institute, managing research projects focused on Climate Change Adaptation in the Asia-Pacific region, with a particular interest in Melanesian urban settlements. He led development of an Urban Resilience and Climate Adaptation Plan for Honiara, capital of the Solomon Islands, and Port Vila, Vanuatu. Other aspects of his research have focused on development of climate risk assessment methodologies, including the 2015 Tasmanian Natural Disaster Risk Assessment, toolkit development for Port Authorities and operators, and development of an adaptation for the RMIT University campus.